Bowe Bergdahl is officially being charged with the things we all expected him to be charged with, which means everything that was said about the trade which brought him home is true. Huffman and others say the misbehavior charge allows authorities to allege that Bergdahl not only left his unit with one less soldier, but that his deliberate action put soldiers who searched for him in harm’s way. 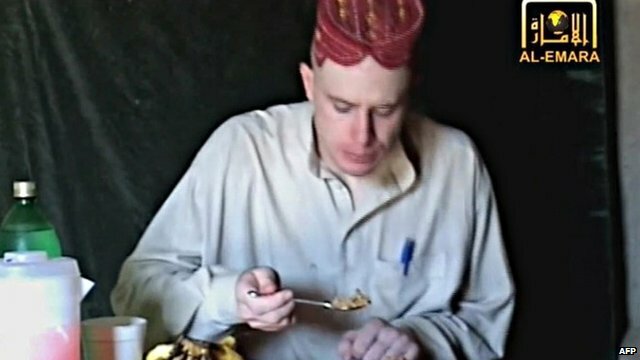 The Pentagon has said there is no evidence anyone died searching for Bergdahl. “You’re able to say that what he did had a particular impact or put particular people at risk. It is less generic than just quitting,” said Lawrence Morris, a retired Army colonel who served as the branch’s top prosecutor and top public defender. Obama gave up five of the most senior Taliban commanders in captivity to get Bergdahl back, so he can be charged under a statute which establishes a capital crime, much less life imprisonment.